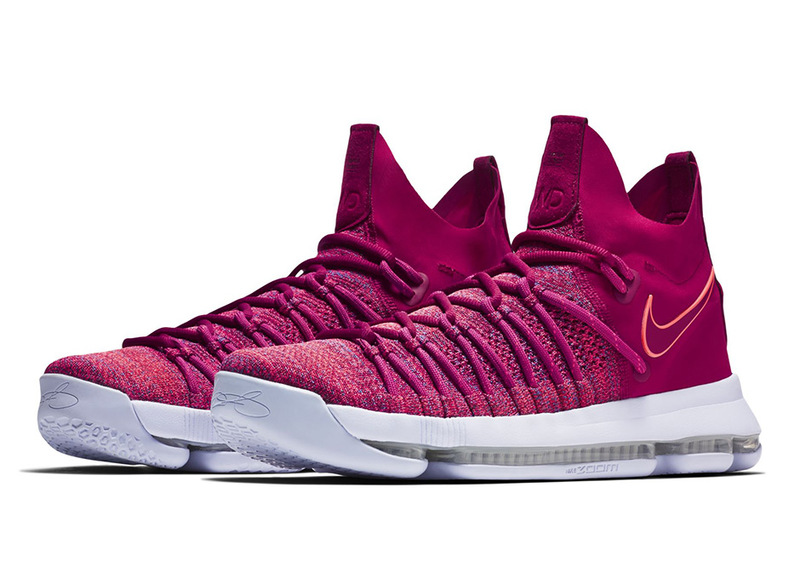 More pink KD 9 Elites are on the way just in time for Mother’s Day later this month. 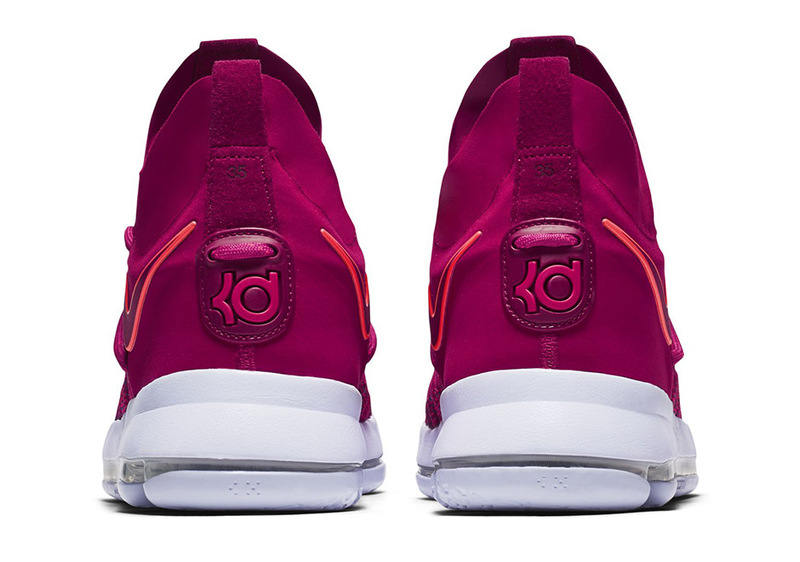 The lifestyle quality showcased on the Nike KD 9 Elite “Pink Dust” was a surprise given the obvious performance upgrades found in the KD 9 Elite, especially on the ankle collar. 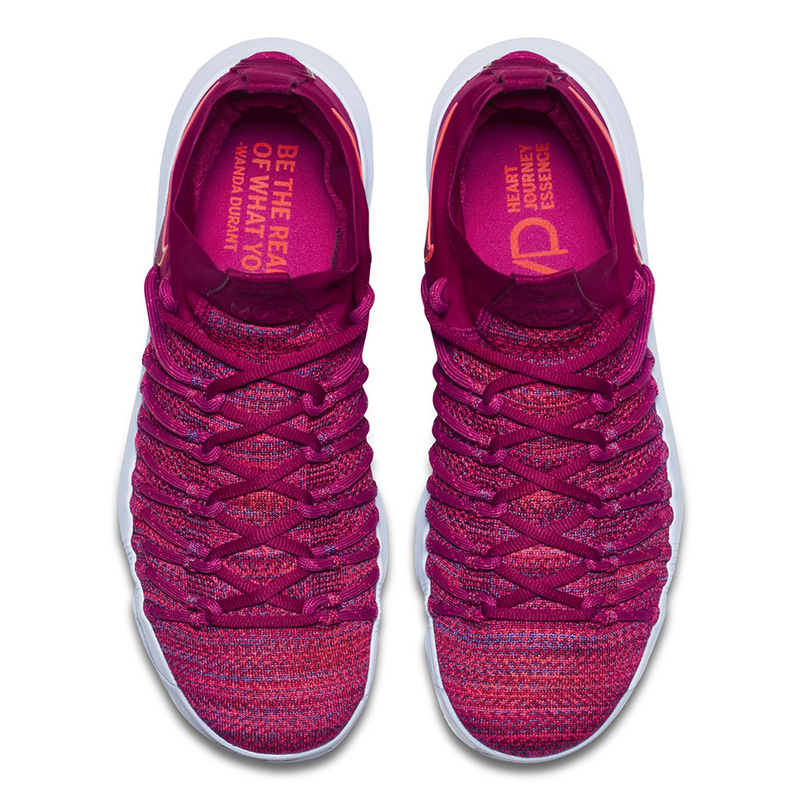 Now the Nike KD 9 Elite Racer Pink will release on May 15th featuring special callouts to KD’s mom Wanda on the inner lining. 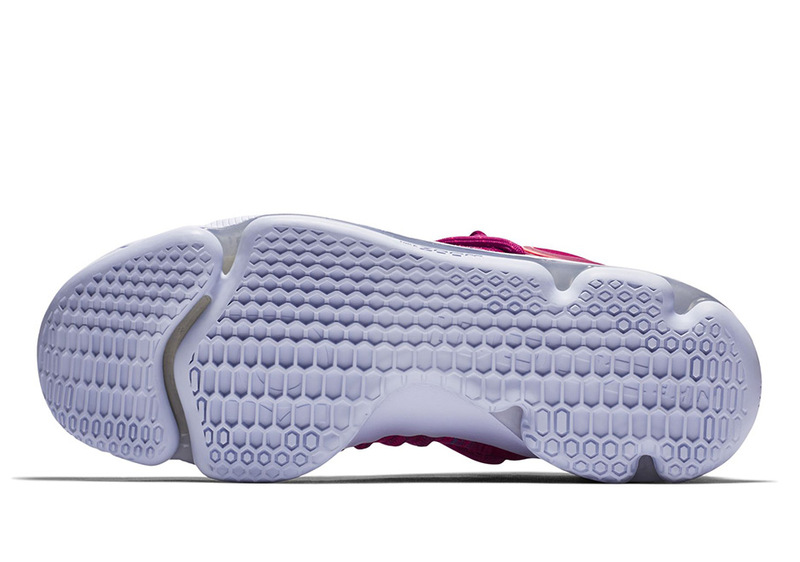 The “Racer Pink” colorway features more of a vibrant fuchsia shade throughout with a white on white Zoom-infused midsole and outsole unit but the model truly gets personal with the insoles featuring inspiration quotes and ‘Heart, Journey, Essence’ callouts. 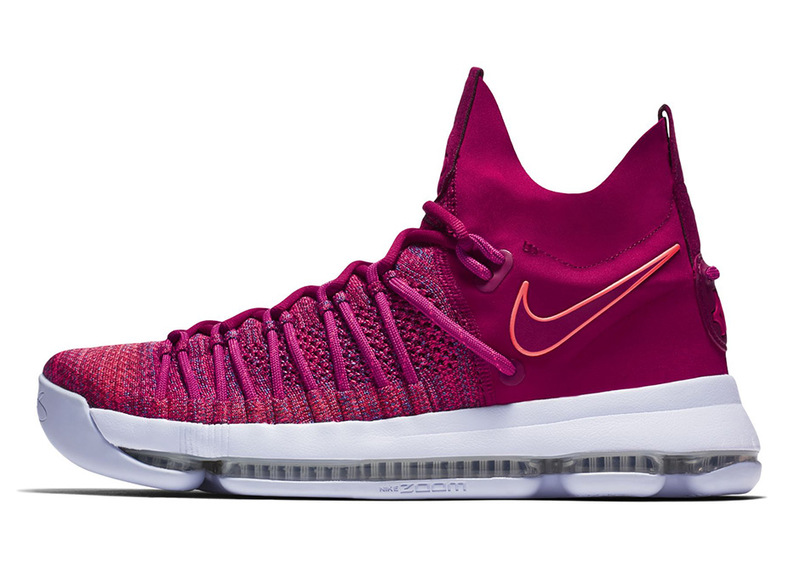 What do you think of this Mother’s Day inspired Nike KD 9 Elite? Check out more detailed photos below and grab your pair on May 15th for $150 USD. Be sure to head over to our Release Dates page for more updates from Nike Basketball.